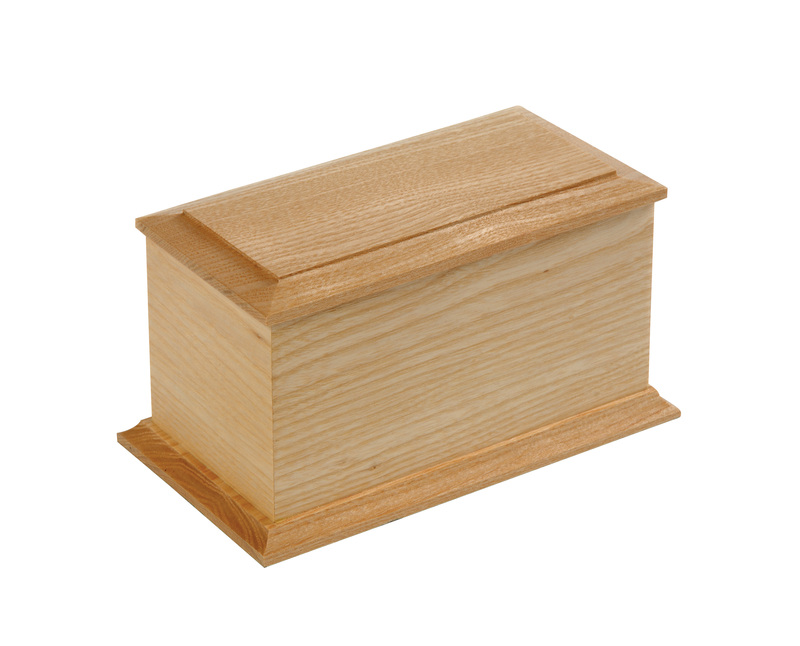 At Abbyfield, we take great care in ensuring you receive your beloved pet’s ashes back in perfect condition. 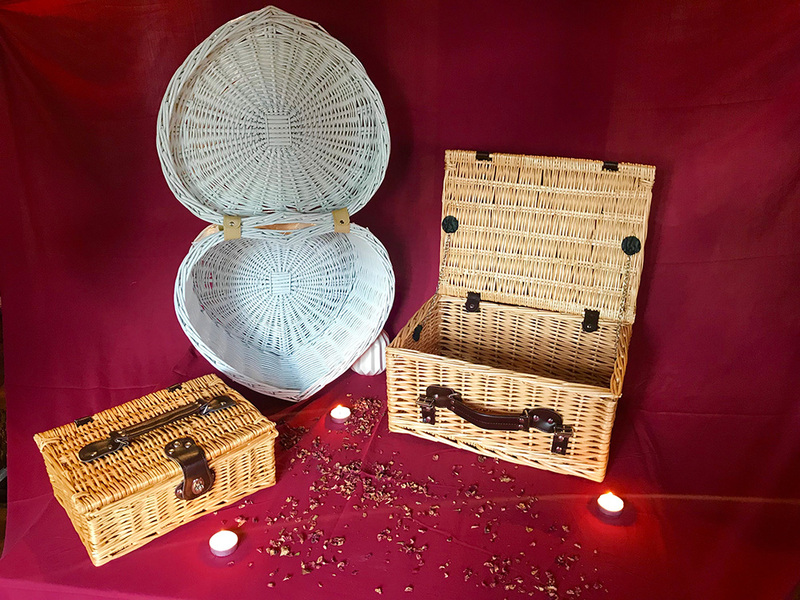 You have a choice of natural wicker or a solid light oak casket. 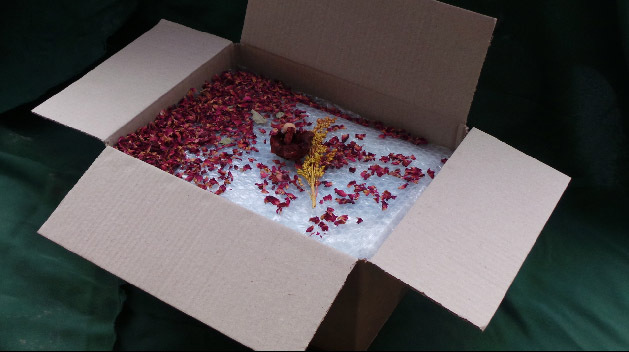 We bubble wrap your choice of casket with your horse’s ashes within and for that extra special touch, we sprinkle red rose petals with dried flowers in the parcel creating a beautiful aroma for your companions travel back to you as shown in pictures below. Can we call at ay time? Yes, we are available 24 hours a day seven days a week. All we ask is that if you phone late at night or early hours of the morning, please use the mobile number which is 07549 881985. Can we call or email before the horse has died? You can call or email at any time. You know when the end is near for your beloved horse and at the time is may be too difficult to talk, so please feel free to email us and let us know you may need us in the next few days. Will my pony be cremated on it's own in its entirety? Yes, we provide an individual service for both transporting your horse and the cremation. 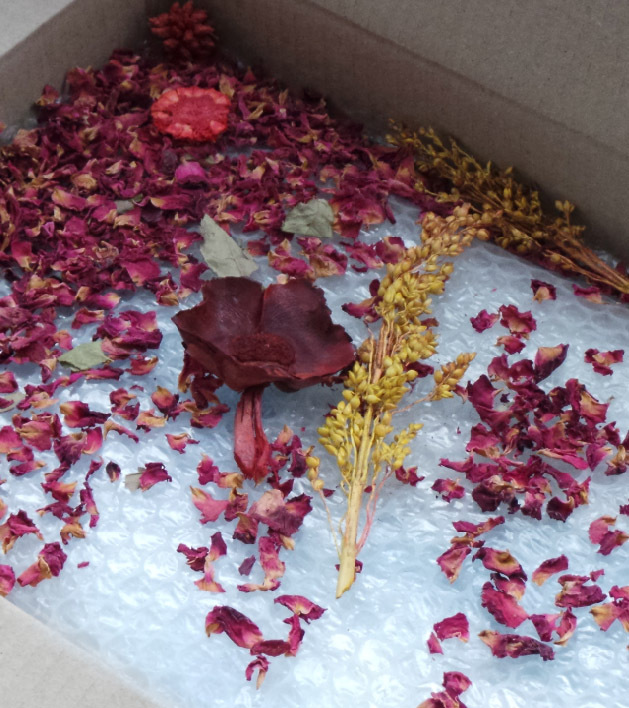 Our facilities can accommodate even the largest of horses so your horse will always be cremated in its entirety. Can I have a horse shoe as a momento? We will remove shoes, clean and polish them and mount on a plaque so you have a permanent reminder of your horse. How soon can you travel to me? As long as we are not previously booked or already on the road, we can usually be ready to travel to you within minutes of speaking to you. We are in Scotland, is that too far? 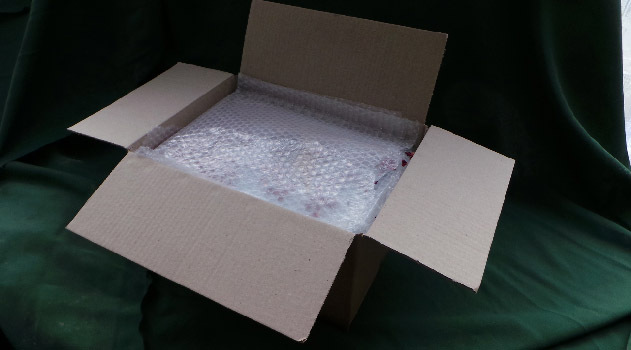 We provide a UK wide service, so Glasgow or the far north of Scotland, no distance is too far for us. Can have a small reminder of my pony? 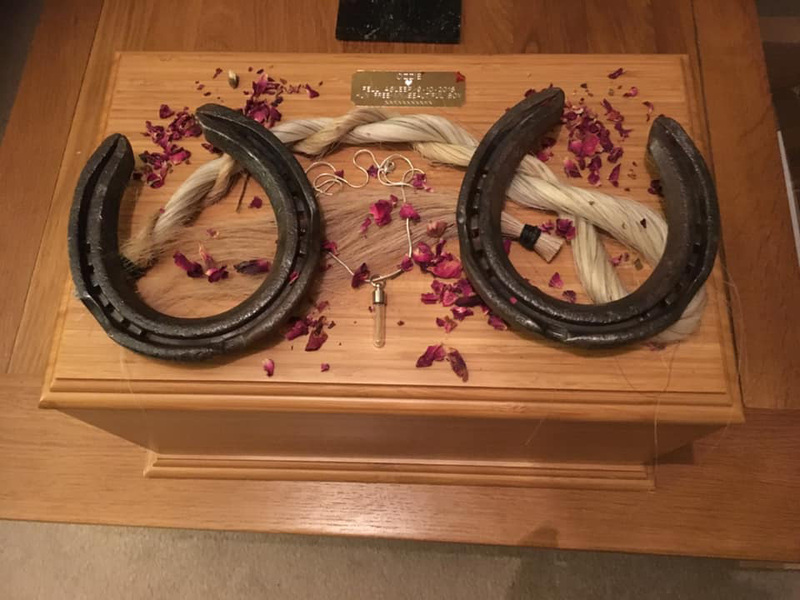 We offer a range of jewellery where you can either have a small amount of your horses ashes inside a locket or mane or tail hair in a glass tube on a silver chain. You will have a reminder of your horse that can be close to you at all times. 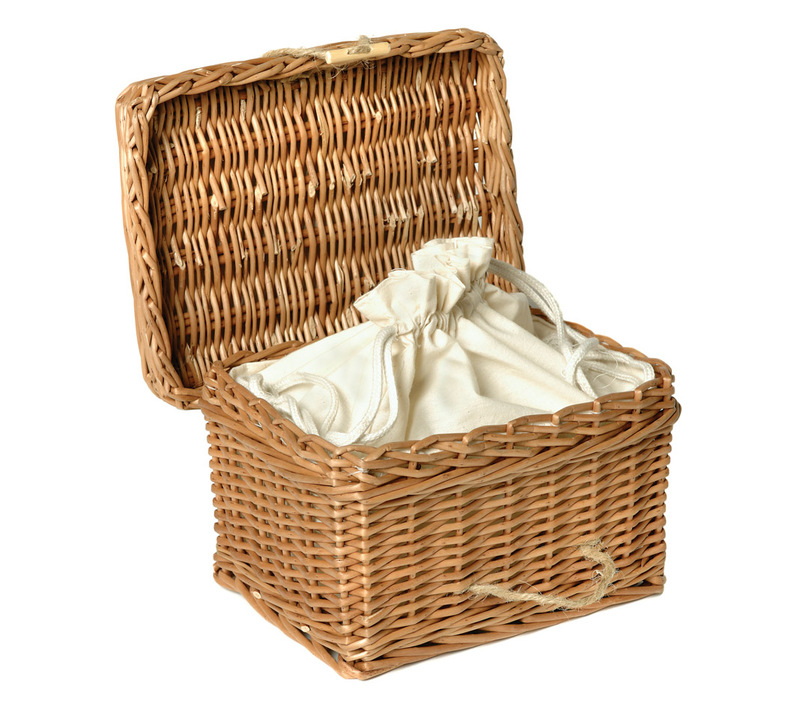 To see our keepsake range, please click here. How long does it take to get the ashes back? The ashes plus horseshoes, mane and tail hair will usually be back with you within a week beautifully presented in a casket of your choice.